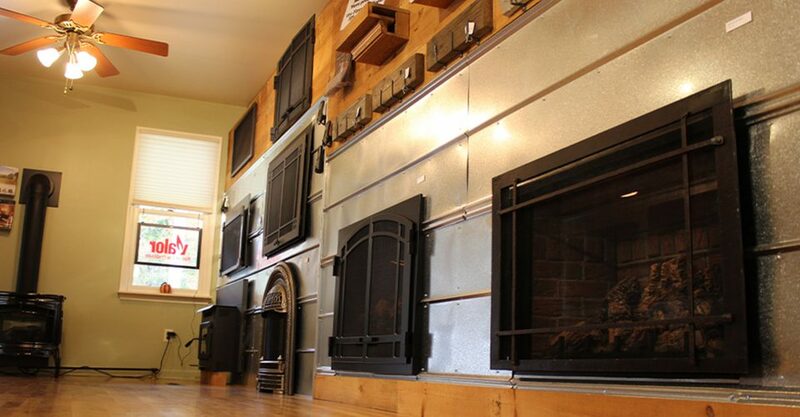 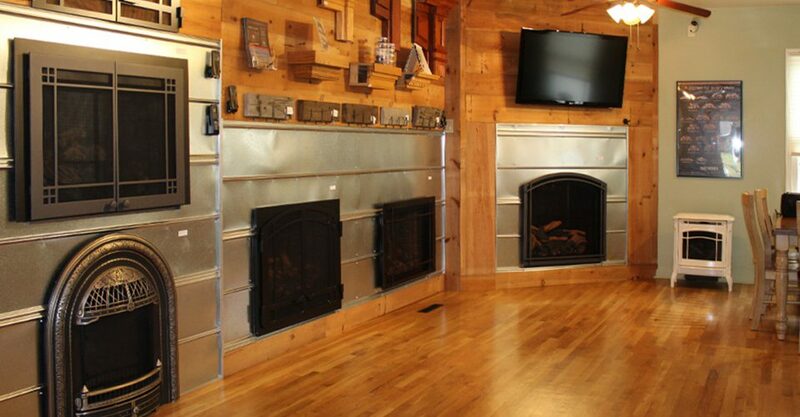 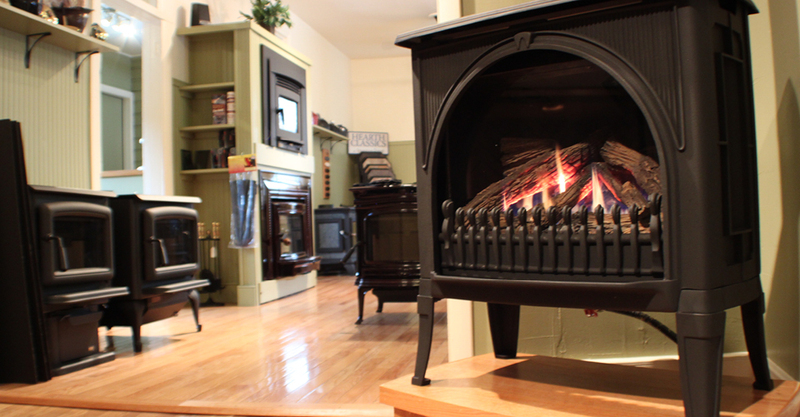 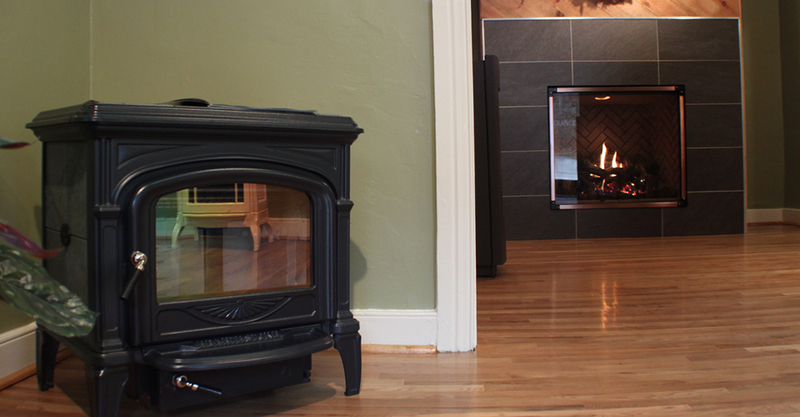 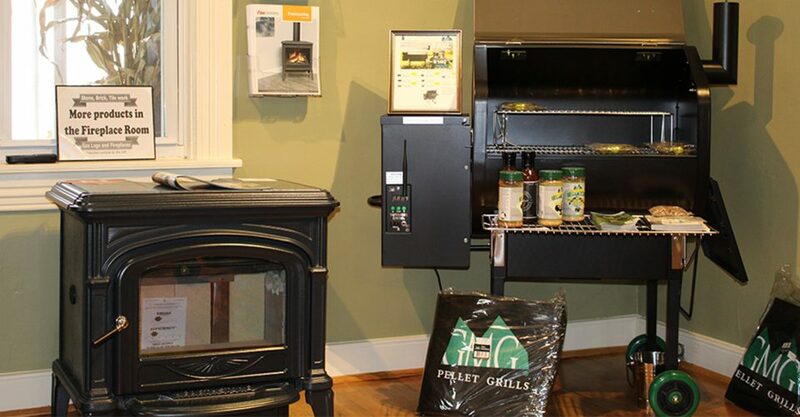 Our six-room showroom gives you the opportunity to experience dozens of stoves, inserts and fireplaces. 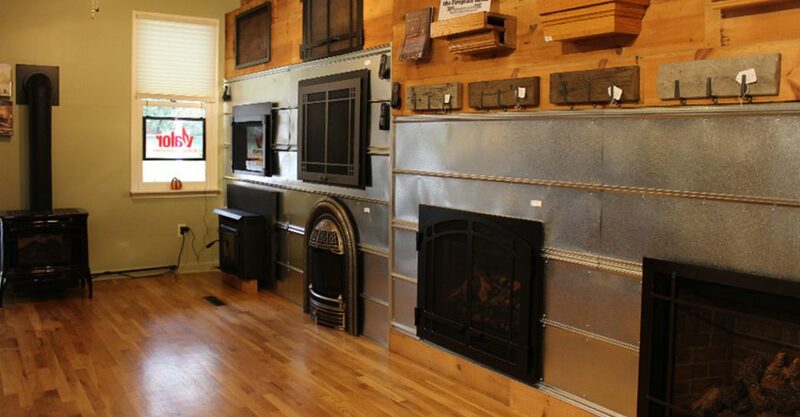 Come in to choose the products that make the most sense for your comfort and décor. 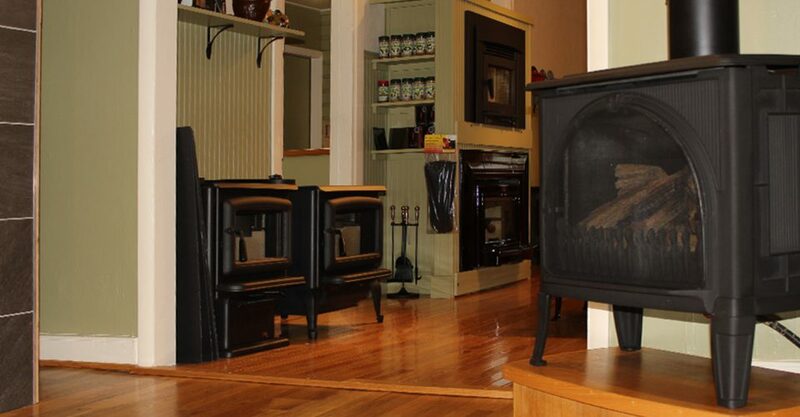 Monday 9:30 a.m. – 4:00 p.m.
Saturday (September – March) 9:00 a.m. – 3:00 p.m.